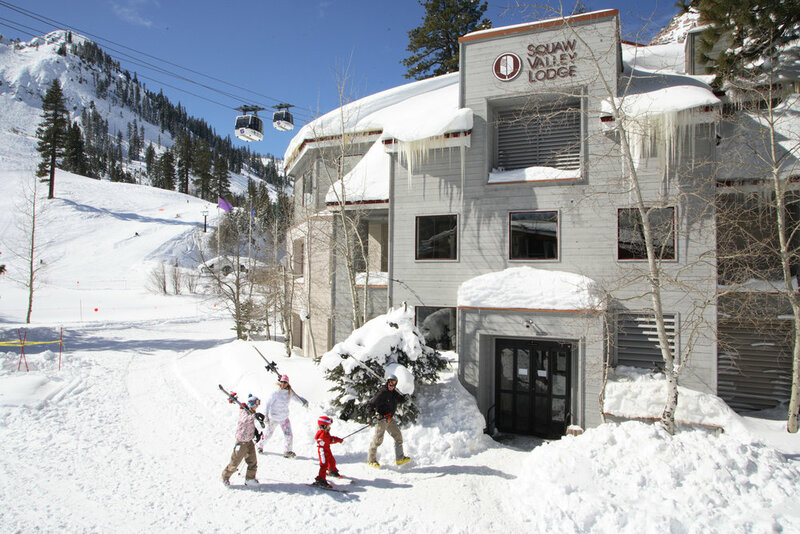 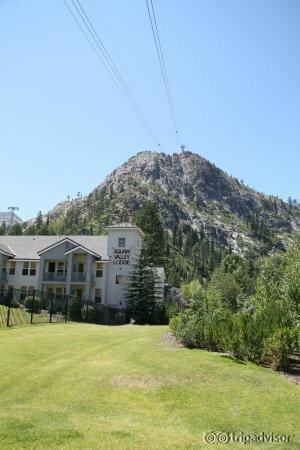 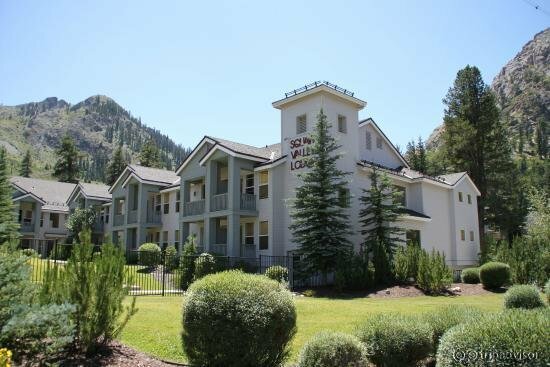 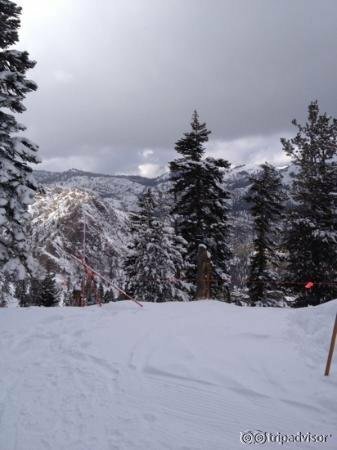 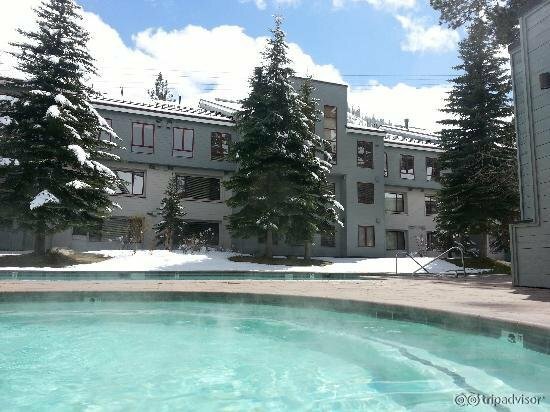 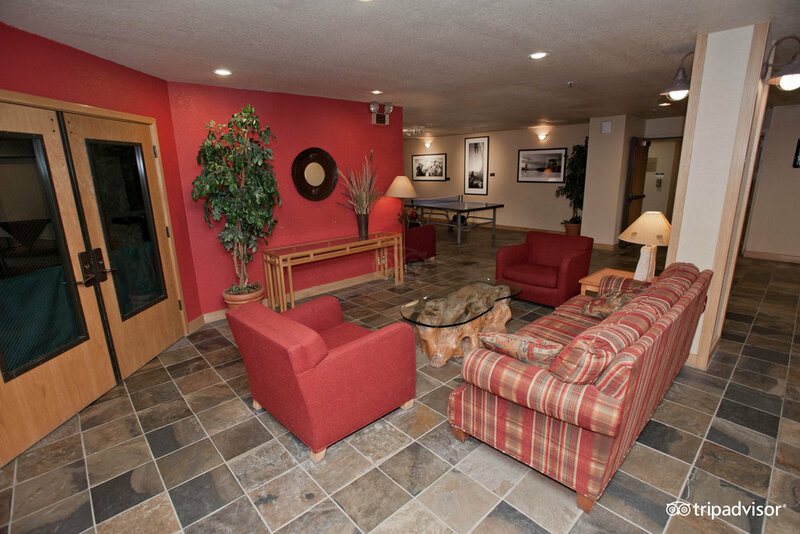 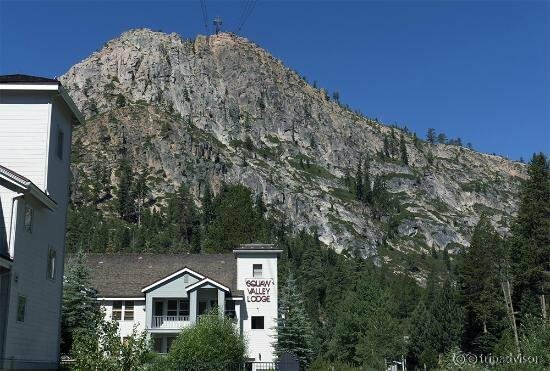 Squaw Valley Lodge is a condominium-style resort that provides ski-in/ski-out access and luxury accommodations. 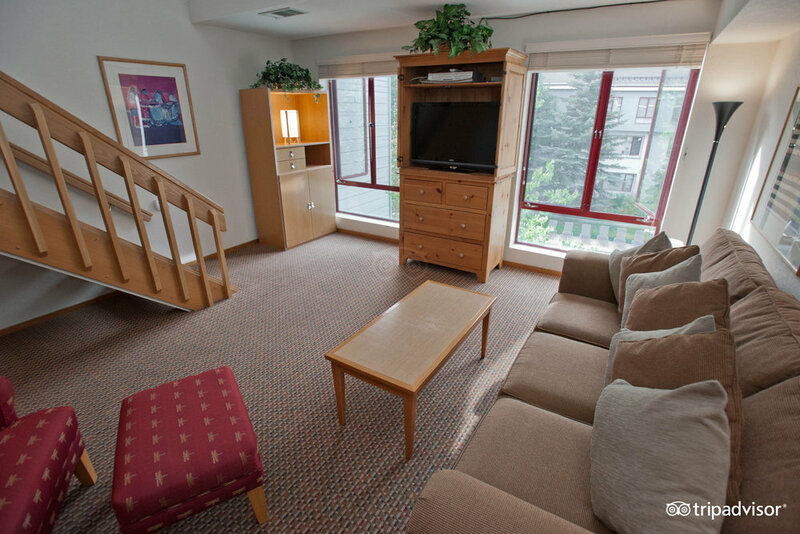 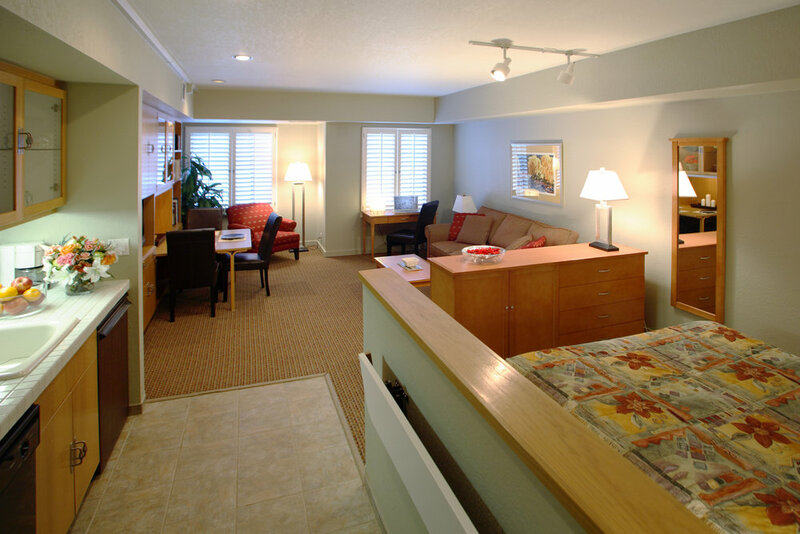 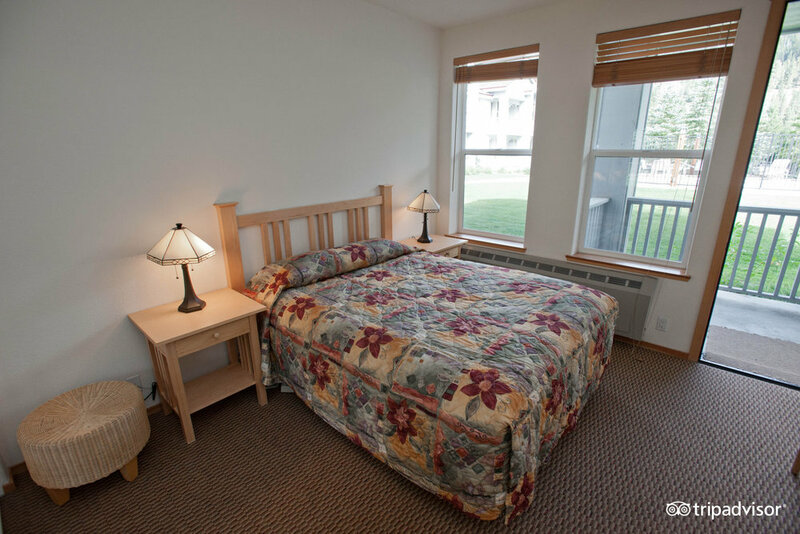 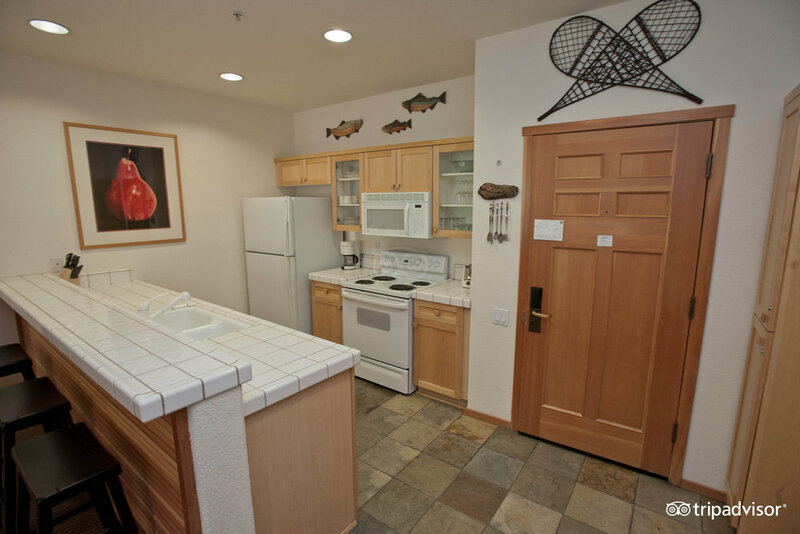 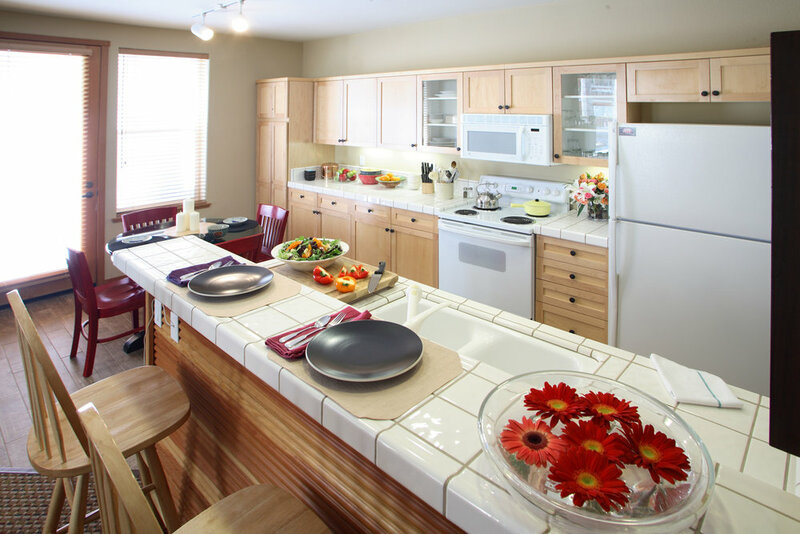 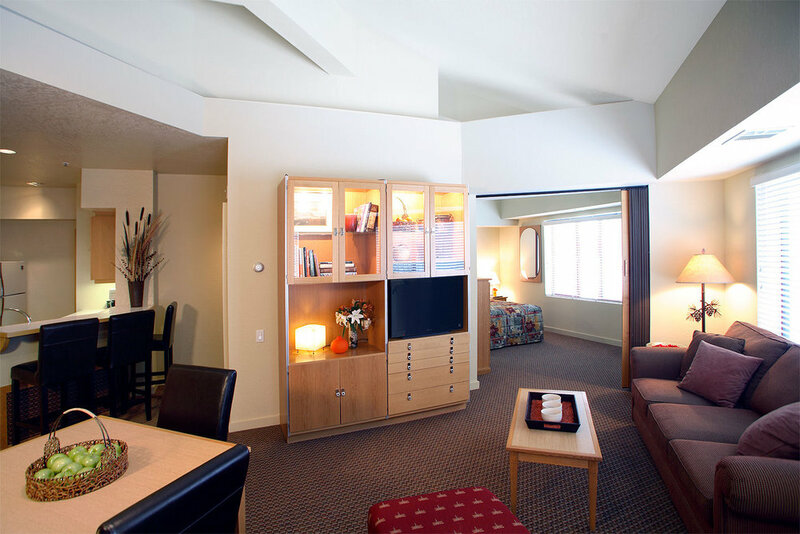 Condo amenities include fully equipped kitchens, comfortable furnishings and mountain views. 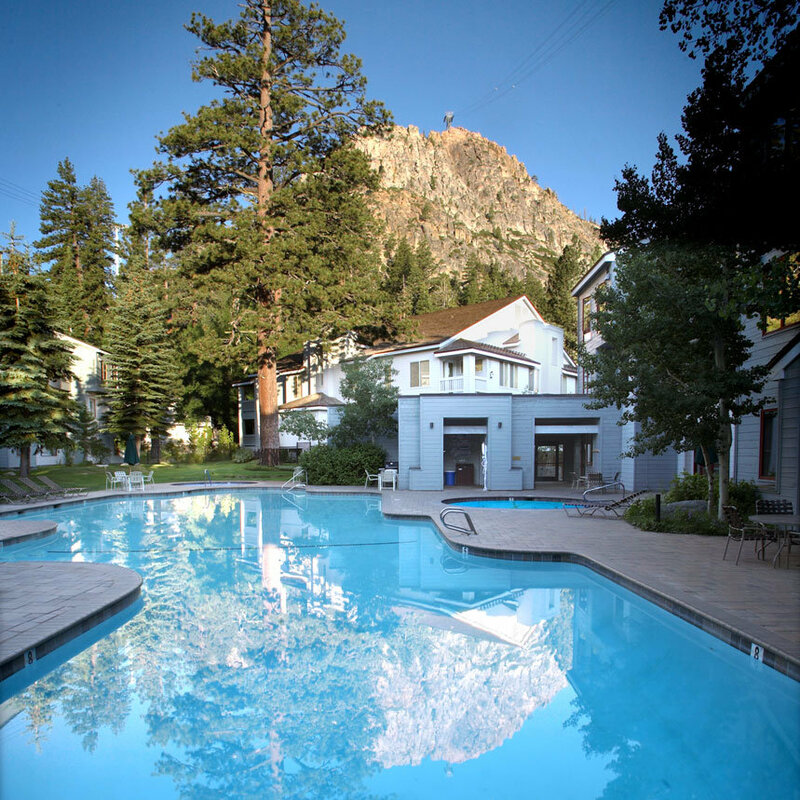 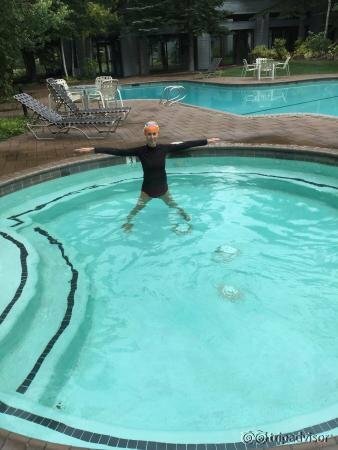 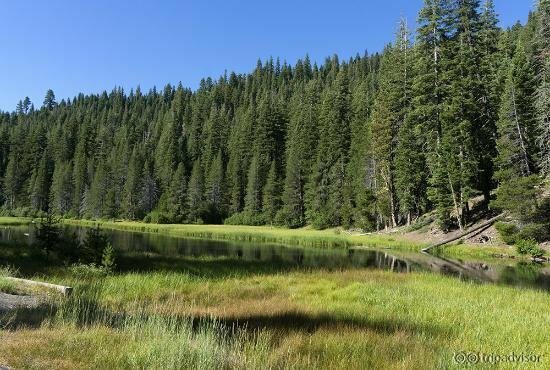 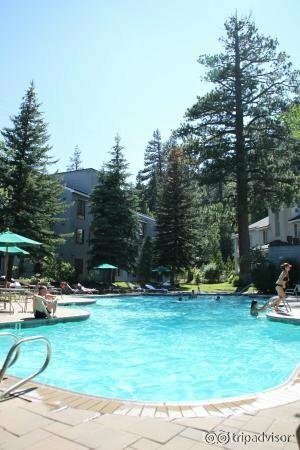 Guests of the Squaw Valley Lodge have access to an on-site fitness center, swimming pool, hot tub, sauna, steam room and spa services. 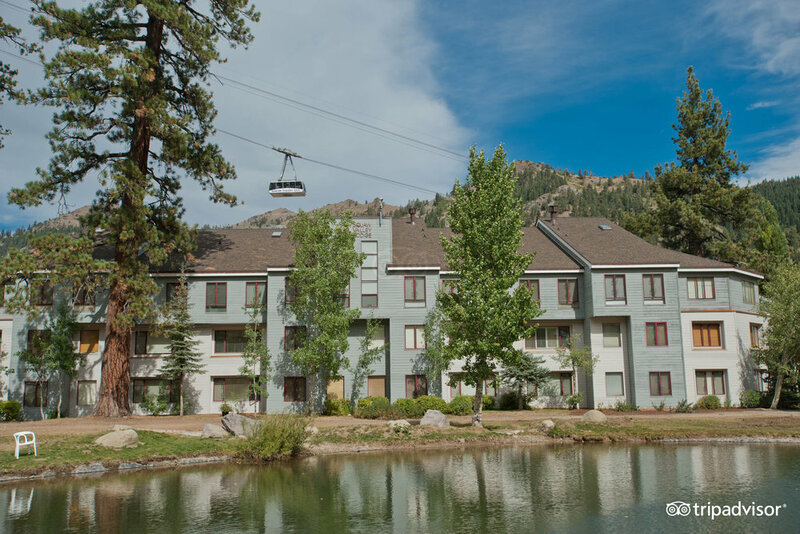 During the summer guests can tee off at the Resort at Squaw Creek Golf Course, an 18-hole championship course.